Jeg møtte denne karen i et boligfelt på Rauland i kveld. I met this guy in a housing estate in Rauland this evening. Elgoksen var bare ti meter fra meg på det nærmeste. Elgene på Rauland er vanligvis vennlige, men det er folk som har fått ryggen brukket når elgen står på bakbeina og slår med forbeina. Andre har fått bilen sin ødelagt på samme måte. 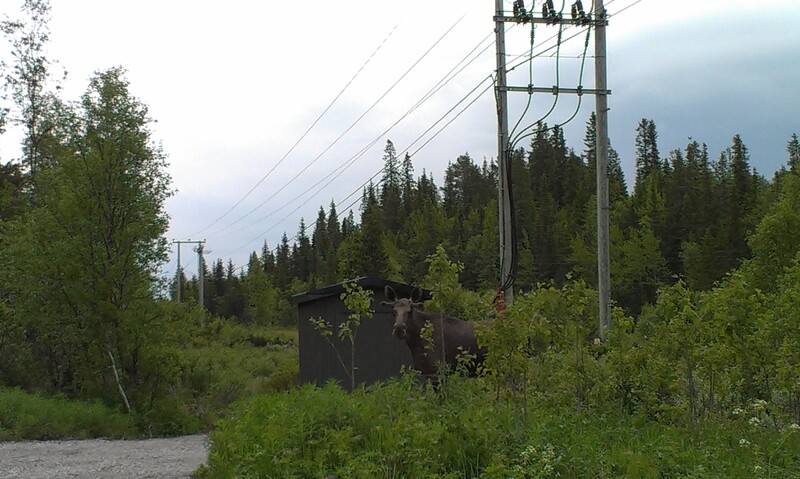 The moose bull was only ten metres away from me at the closest. Rauland mooses are usualy frendly, but other places in Norway people have been beaten badly. 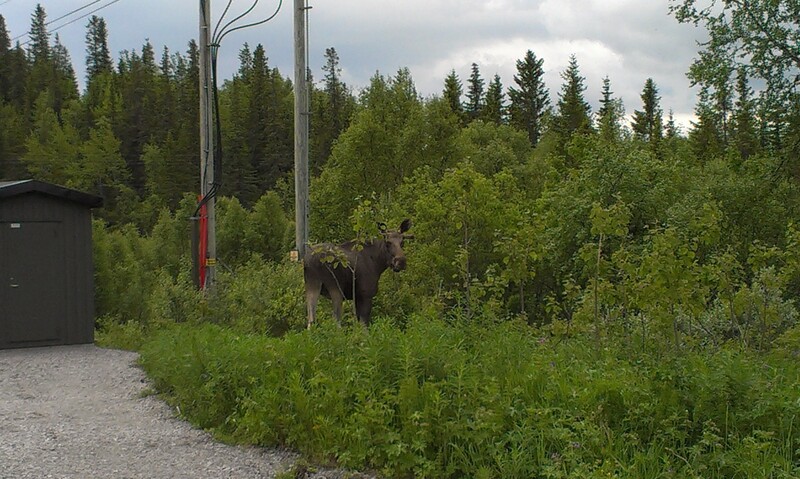 An attacking moose will stand oppright on it`s back feet and beat with the front feet. Some people has broken the back in this incidents, others got their car wrecked. This entry was posted on June 22, 2013 by reisaren. 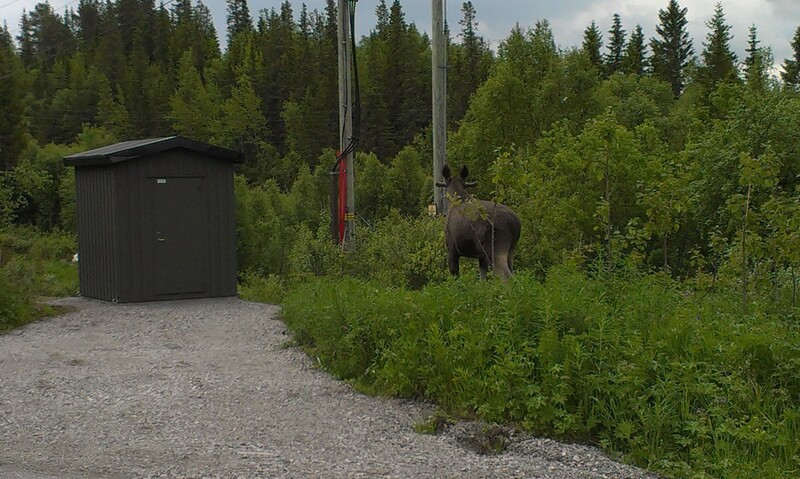 It was filed under Wildlife and was tagged with Elg, Moose, Rauland, Telemark, wildlife. I just want to thank all contributors to this site for the quality, freshness, serenity that emanates from their beautiful photos of their beautiful country.